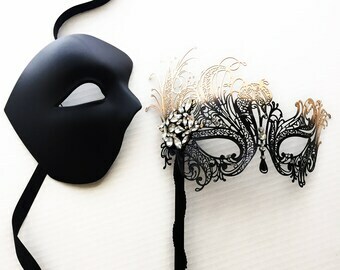 Available for purchase individually or as a couple's set. 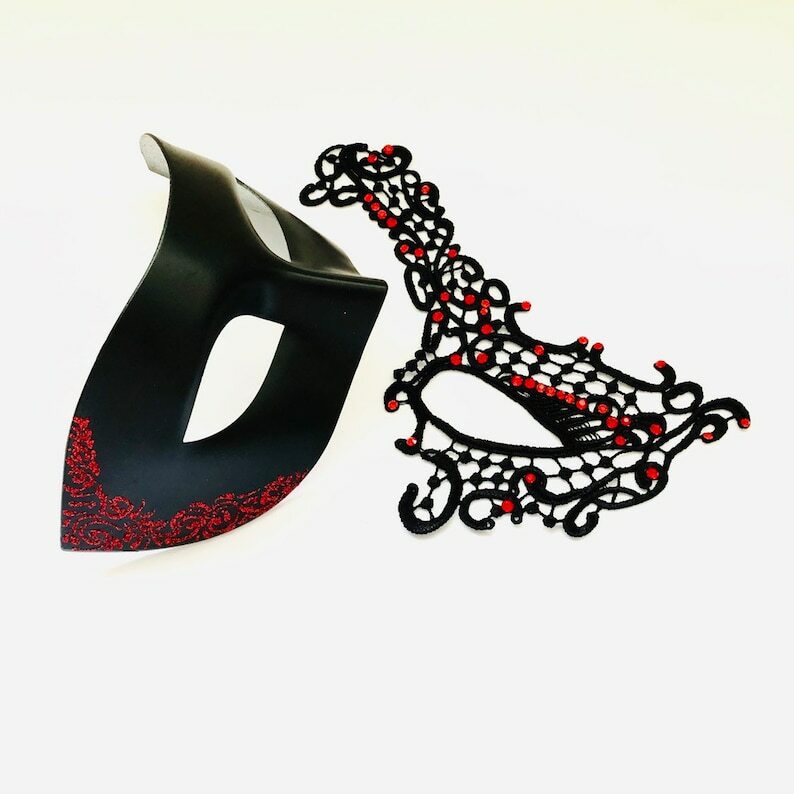 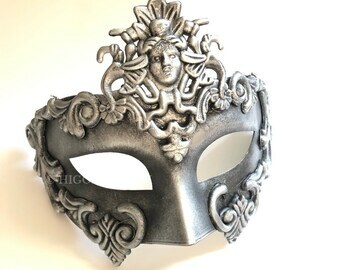 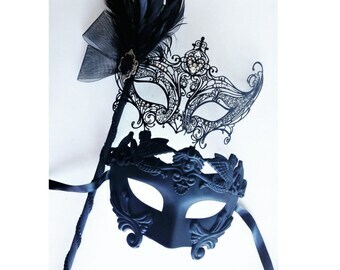 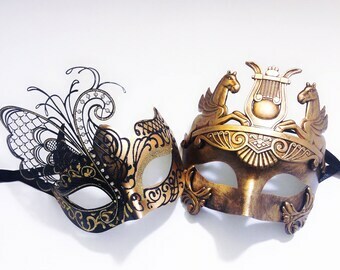 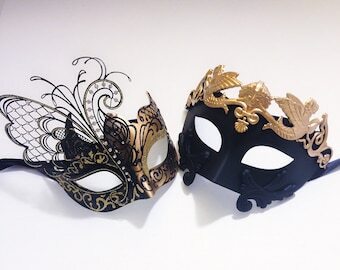 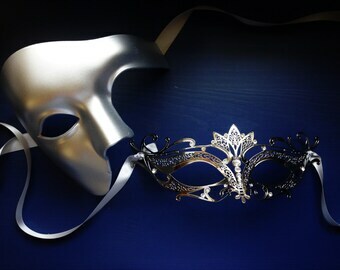 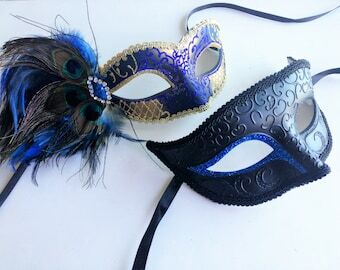 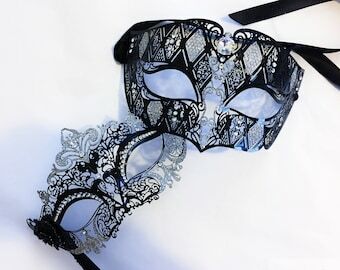 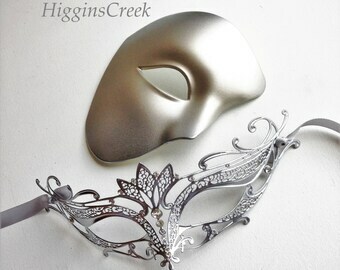 Adult size Masks. 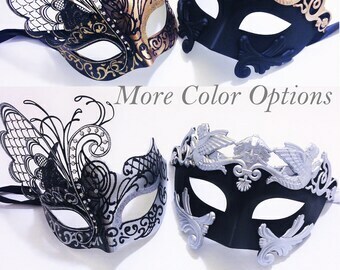 Detailed dimensions available upon request.